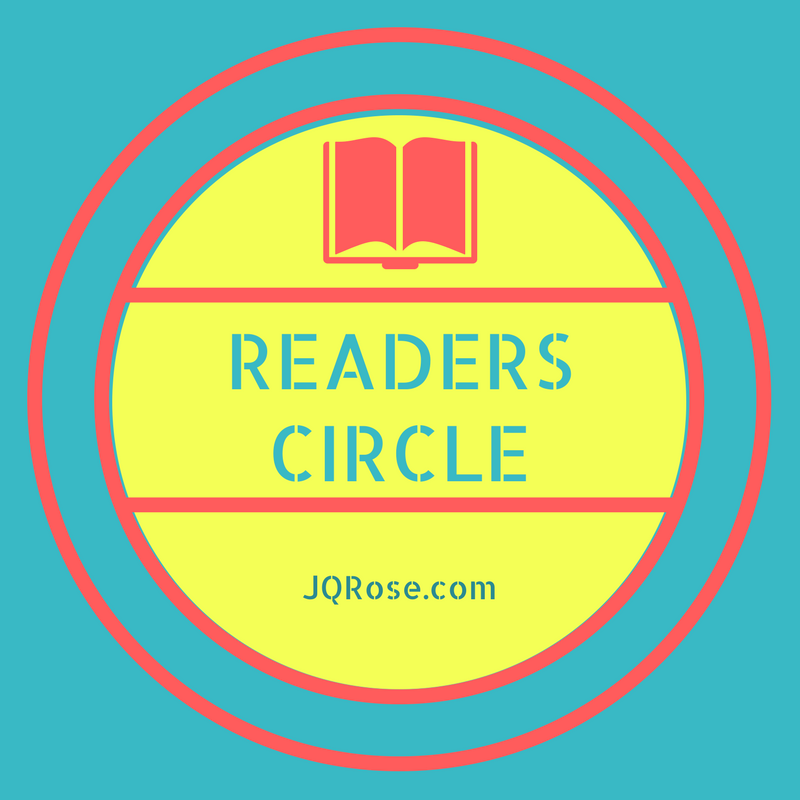 Welcome to the Readers Circle! Hello Readers and welcome to the J.Q. Rose blog. 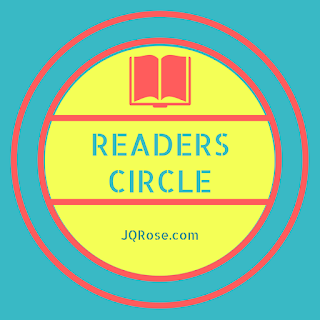 UK historical author Rosemary Morris joins the Readers Circle today. So fun to have a guest from across the "pond." I've enjoyed reading her novels set in the reign of Queen Anne Stuart, who reigned from 1702 to 1714, and the ever popular Regency era. This Midwesterner has not studied English history too much, so each of Rosemary's novels is an educational as well as an entertaining experience for me. Rosemary researches these eras so well, her characters come to life as real people living in these times. Rosemary is generously giving away an e-book copy of this engaging book. For a chance to win, please leave a comment below. Deadline to enter is Sunday, May 21 at 9 pm EDST. Read on to discover why Rosemary chose to set her novels during this time in history. There is a gigantic canvas for a historical novelist to choose from. 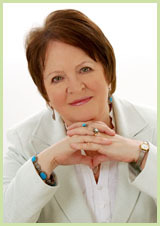 I am Rosemary Morris, a multi-published historical novelist. My novels are set in the reign of Charles II’s niece, Queen Anne Stuart, who reigned from 1702 to 1714, and the ever popular Regency era. I have also written a mediaeval novel set in in the reign of Edward II, which has been accepted for publication. I chose those periods because each of them affected the course of history. If the Duke of Marlborough had not won The War of Spanish Succession, and The Duke of Wellington had been defeated by Napoleon at The Battle of Waterloo, the history of Britain and that of Europe would be different. Defeat would also have had far-reaching consequences for the rest of the world. If Edward II had won the Battle of Bannockburn, it is feasible that he would have conquered Scotland and, perhaps, as it is claimed, he would not have been murdered. The more I read about my chosen eras the more fascinated I become, and the more aware of the gulf between the past and present. Those who lived in the past shared the same emotions as we do, but their attitudes and way of life were in many ways are very different to ours. One of the most striking examples was the social position of women and children in in bygone ages. My characters are of their time, not men, women and children dressed in costume who behave like 21st century people. Research of my chosen eras sparks my imagination. The seeds of my novels are sown, and from them sprout the characters and events which will shape their lives. gentlemen's fancy outfits. They dressed as brightly as male peacocks and wore make-up and wigs that even outshone the ladies of the day. The dialogue filled with authentic words used in that time period and the way her characters expressed themselves added to the enjoyment of the storytelling.I read the book on my Kindle and truly appreciated the dictionary just a click away to find the definition of the unfamiliar words. I wasn't familiar with the history of England, so I had a bit of catching up to do about kings, queens, politics, etc. The author made it easy to understand. The sweet romance was filled with interesting characters and so many secrets. I would recommend this book for intriguing escape reading and for the historical value. While working in a travel agency, I met my Hindu husband. He encouraged me to continue my education at Westminster College. In 1961 I and my husband, by then a barrister, moved to his birthplace, Kenya, where I lived from 1961 until 1982. After an attempted coup d’état, four of my children lived with me in an ashram in France. Apart from writing, I enjoy classical Indian literature, reading, visiting places of historical interest, vegetarian cooking, growing organic fruit, herbs and vegetables and creative crafts. My bookshelves are so crammed with historical non-fiction, which I use to research my novels, that if I buy a new book I have to consider getting rid of one. Time spent with my five children and their families, most of whom live near me, is precious. Books We Love Author Page. Sounds like a wonderful story! I am also not familiar with that era or time period but do love a great book! Lovely interview Rosemary, and what an interesting life you have led. Hello Melissa, and it IS a great story! Thank you for stopping by. Hi Anita, all those life experiences enrich a writer's imagination for sure. Thanks for leaving a comment. Your interesting life must be wonderful to draw on for your writing, Rosemary. Nice to learn more about you. I really enjoyed that story. Wonderful interview, Rosemary. Your life is so filled with adventure, you should write about it. Hi Maggi,I agree. I enjoyed the story too! Hi Katherine, Yes indeed. I believe everyone needs to record their life story. Maybe not the entire birth to old age line, but definitely turning points and lessons learned. Young people need all the guidance and assurance they can get to know it is possible to overcome obstacles and achieve good results/dreams. Books set during Queen Anne's reign are thin on the ground. Be interesting to read a story set in that era. Hi Renee, yes Rosemary does her research for all of her historical books. The times are so different from what we live in today. Truly escape reading! Thank you for stopping in. Hey, JQ. Nice to meet you, Rosemary. Gosh your own life sounds like it would make a fascinating read. I don't read historicals much anymore, but your book sounds like just the kind I used to enjoy. Best to you. Congratulations to Melissa--the winner of Rosemary's drawing for her book. Enjoy.